Jomtien Paradise Condominium - Prices start from 1.89 million Thai Baht. 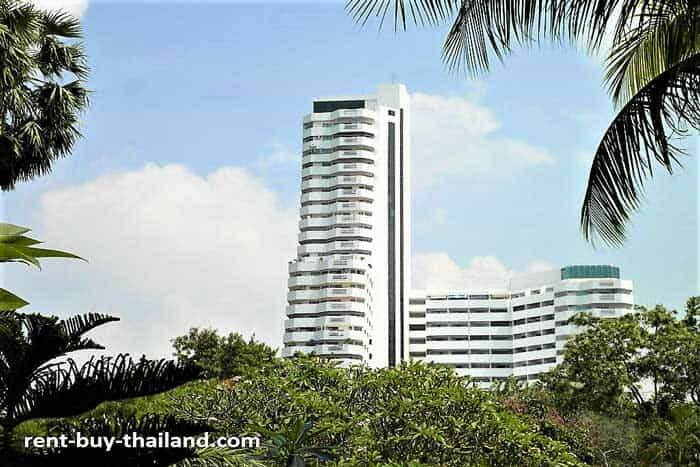 Paradise Jomtien Condominium - rent from 13,000 Thai Baht per month. 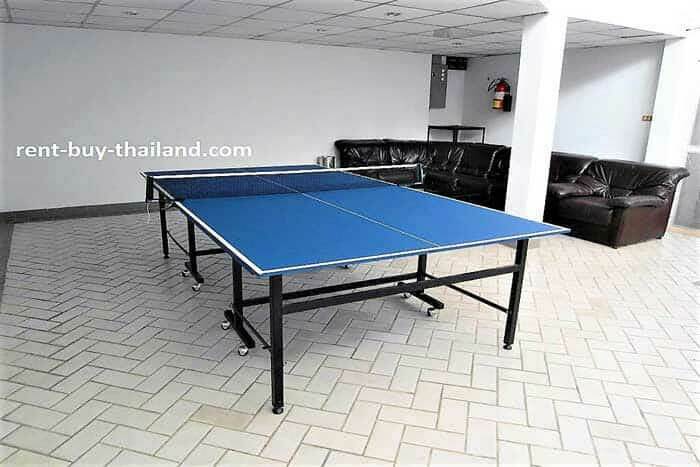 The complex is located in a quiet area of Jomtien, at the south end of Jomtien Beach, which is only 200 meters from the building. From here it is easy to catch a Baht Bus into the busier area of Jomtien or Central Pattaya on Jomtien Beach Road. The property being so close to the beach means that many of the apartments have fantastic sea views, and residents are just a short stroll away from the lovely sandy beach. The complex has a tranquil and serene atmosphere due to its quiet location, and ideal for relaxation and family holidays. Nearby there are plenty of restaurants, bars, shops, massage parlors and beauty salons for your convenience. Jomtien is a lovely beach area to the south of Pattaya, and boasts a 6 km uninterrupted sandy beach, ideal for a romantic beach walk or relaxing in the sun. You can also enjoy many water-sports on the beach including scuba diving, wind surfing, banana boating, parasailing, jet skiing and deep sea fishing to name a few. Trips to the scenic islands in the bay are also available. You can take the Baht bus from Jomtien Beach Road into Central Pattaya, which offers an abundance of shops, restaurants and bars, a vibrant night life, plenty of tourist attractions to keep you entertained and 4 km of beach offering various water sports and trips to the nearby scenic island of Koh Larn (Coral Island). Jomtien is a great base from which to explore Pattaya and its many attractions such as Pattaya Floating Market, Nong Nooch Tropical Botanical Garden and the Sanctuary of Truth. 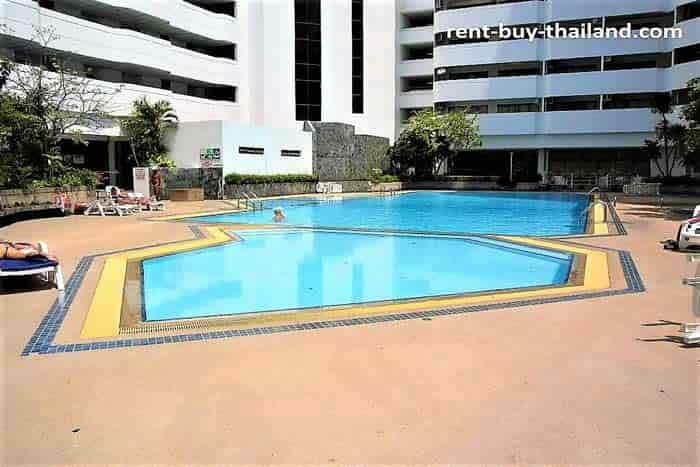 Condos in Jomtien for rent or buy condo Pattaya we can help you Buy condo Thailand with our various payment Plans.